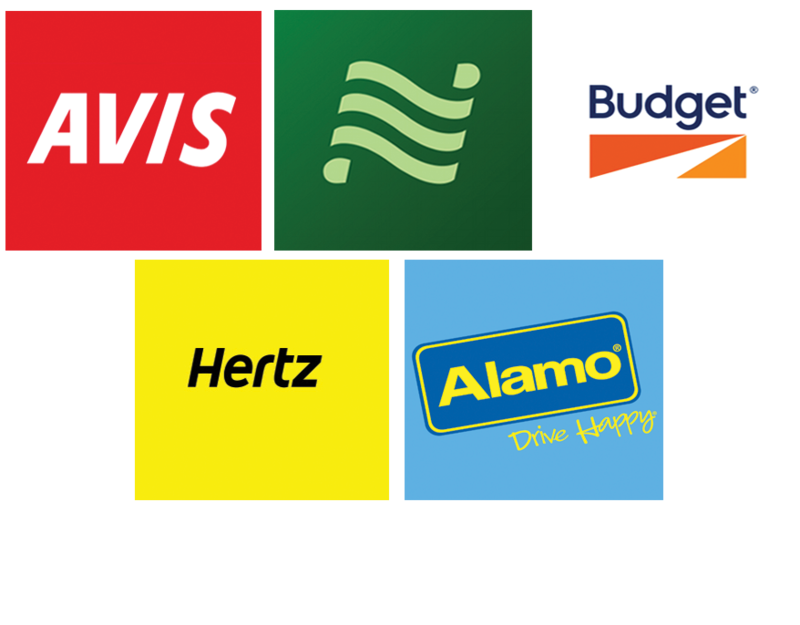 Just click and save 10% to 30% on hotels and car rentals with our exclusive coupon codes. For over 30 years, Travel Sense has worked closely with the top travel companies to help people save on pesky travel costs. We provide our benefits directly to you, no personal information needed. Just click and save!